Creating your digital garage makes car ownership simple. And all you need is a reg. Includes entry to our free Reg Plate Lottery! 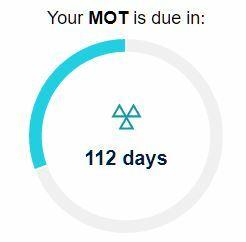 Never miss things like your MOT, insurance or tax again with your own personal reminders. Add your family's cars too for added peace of mind. Never miss things like your MOT, insurance or tax again with your own personal reminders. Add your family's cars too for added peace of mind. We give away cash prizes for simply owning your car every week. You simply need to be a Regit member and return on draw days to see if your reg has been drawn. 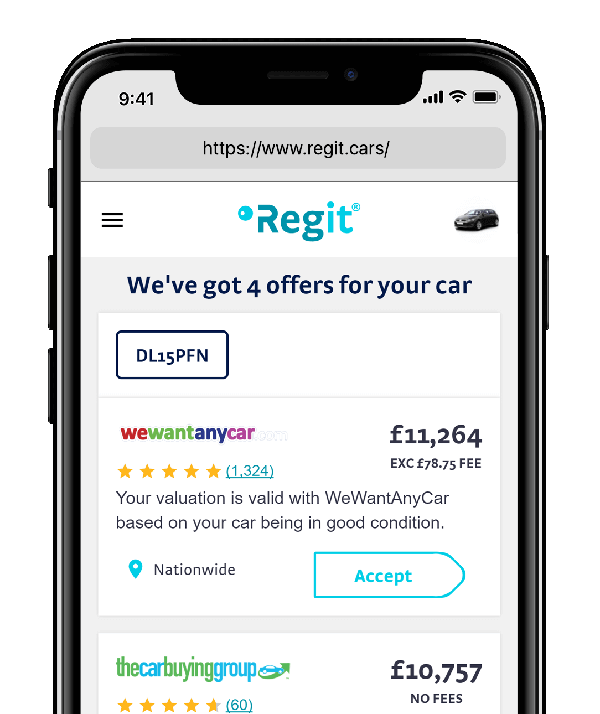 Whether you're buying, selling or just fixing something in your car, we rate the best deals from across the market, saving you time and money. Be in the know, get the latest car & industry news from our expert motoring journalists. Make sure you're in the know about your car's value with the UK's most trusted car valuation service. Stay safe and legal with Regit's recall checker. Make sure you have peace of mind about your car's safety. Calculate Your PCP Settlement Figure. We'll let you know if you're in positive equity and can change.